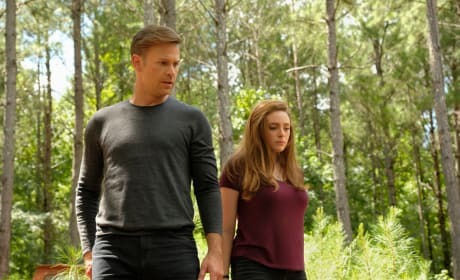 Alaric and Hope search for Landon on Legacies "Some People Just Want to Watch the World Burn" is the second episode of the show's first season. Having a new werewolf in the mix should shake up the dynamics somewhat. We have witches, a tribrid, vampires and a werewolf. 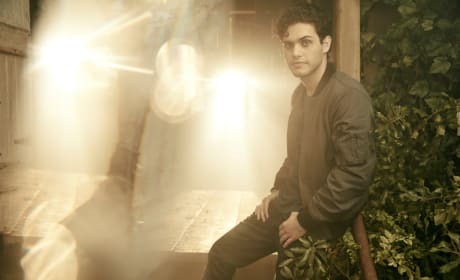 Rafael is a newly triggered werewolf when the series kicks off. Could that mean that he's going to be dangerously unpredictable? MG will possess all of the usual powers that a vampire has. That means he's not going to be rendered the most powerful person in the world after a few episodes. 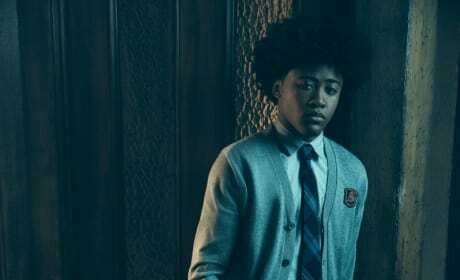 MG is a vampire who has spent his life putting on a show, but will he be able to put all of that aside as he enters the school? What will Lizzie do when she learns that her mother is out of town trying to secure the safety of her and her sister? Jenny Boyd plays Lizzie Saltzman. 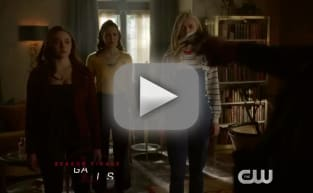 At first glance, she has Caroline's signature blonde locks, but how will genetics work because the twins were, you know, transported into Caroline's body after Jo's death? 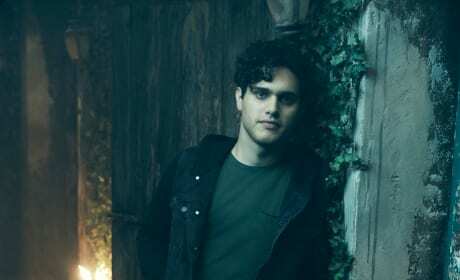 Landon was introduced as a love interest for Hope Mikaelson, but will they go the way of Damon, Stefan, and Elena and wind up in a love triangle? 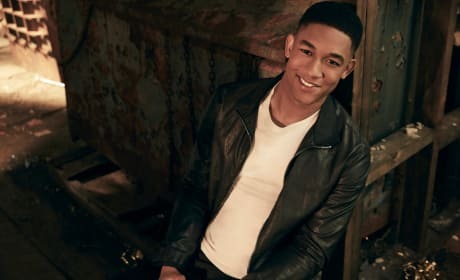 Landon was already featured on the penultimate episode of The Originals. Will he remain the perpetual human for long? 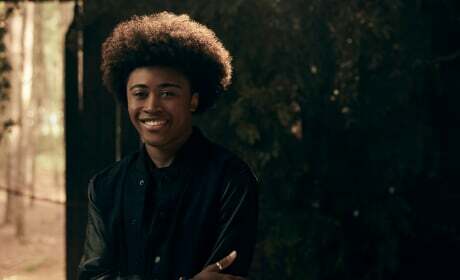 Will Josie be able to keep her magic subdued with the constant threat that Kai could show up to, you know, siphon it? 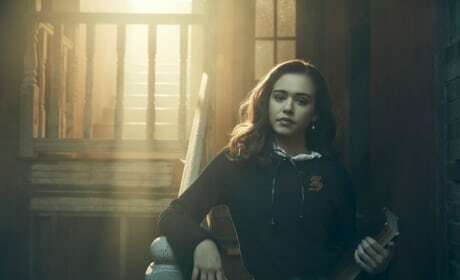 Josie Saltzman is one of Caroline and Alaric's daughters, but how will Josie cope knowing that her mother is out of town?